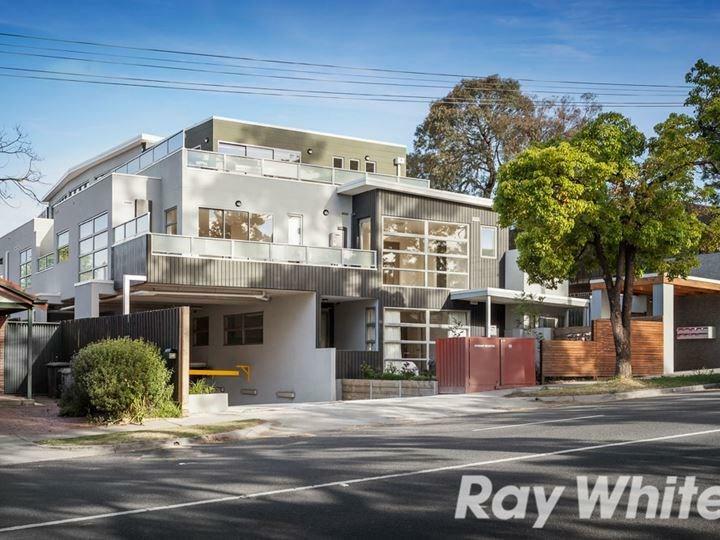 170 Princess Street is a 19 minute walk from the 48 North Balwyn - Victoria Harbour Docklands at the 36-Parkhill Rd/High St (Kew) stop. 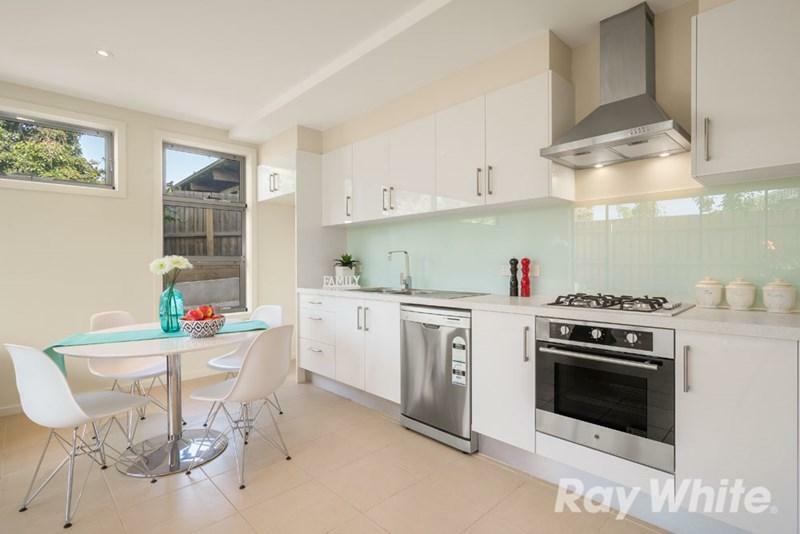 This apartment is in the Kew neighborhood in Melbourne. 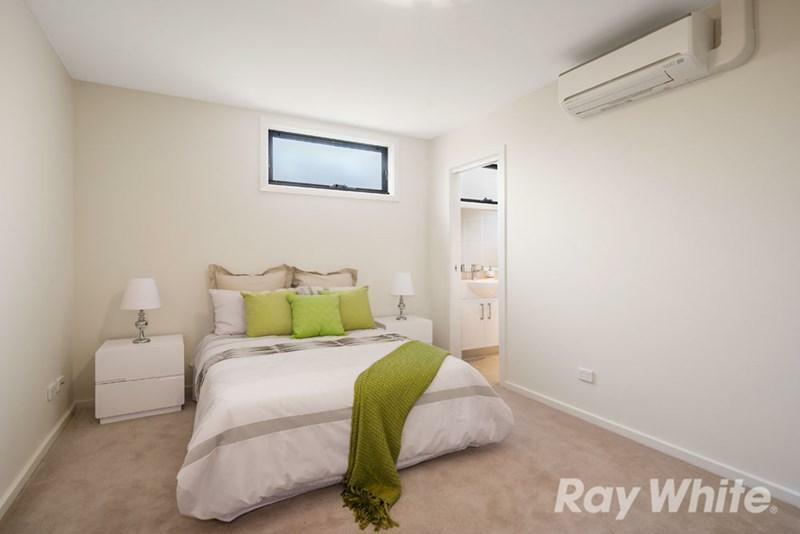 Nearby parks include Kate Campbell Reserve, Eglinton Reserve and Jack O'Toole Reserve. 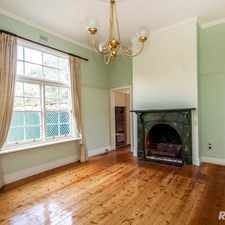 170 Princess Street has a Walk Score of 67 out of 100. This location is Somewhat Walkable so some errands can be accomplished on foot. 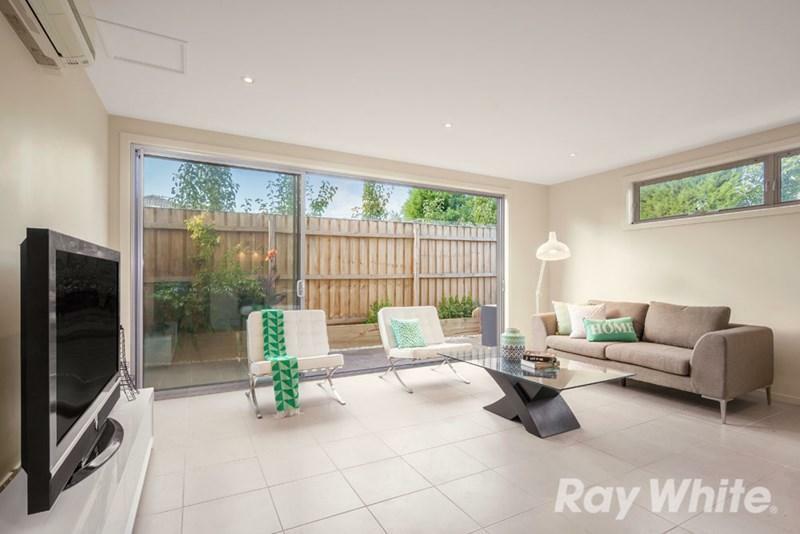 This modern apartment is centrally in the much sought after suburb of Kew, with its trendy shopping strips, Yarra Boulevarde frontage and brilliant access to Melbourne's CBD. 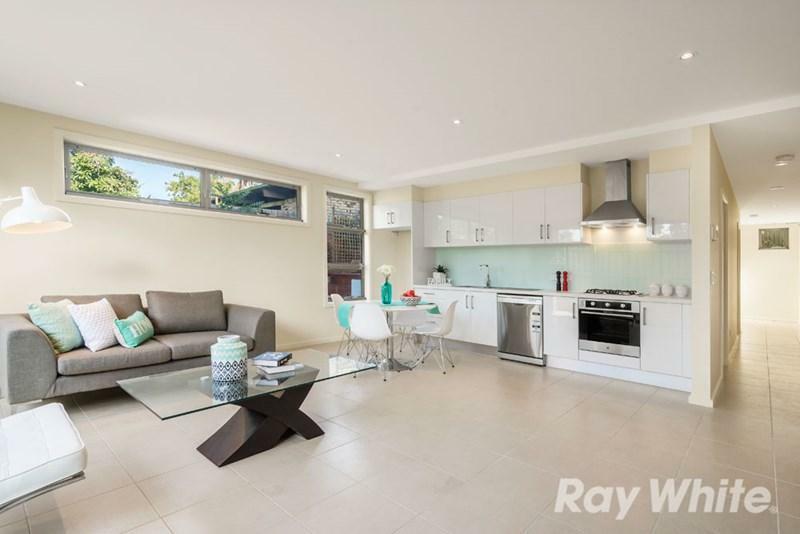 This stunning apartment offers light filled living area, two generous bedrooms, (master with full ensuite) Caesar stone hostess kitchen with gas cooking and dishwasher, modern and bright main bathroom, european laundry and sun drenched balcony. Additional features include split system heating/cooling, secure car space and storage cage in the downstairs carpark and security entrance. TO BOOK AN INSPECTION please click book an inspection or send your details through the email agent section. When you click book an inspection you will be showed available times to inspect the property. 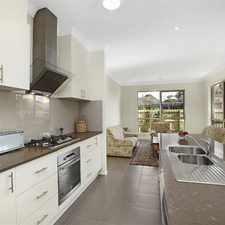 For any enquiries please email the agent or phone our office on 03 9878 4411. To apply online via 1form click on the apply online icon and follow the steps. Explore how far you can travel by car, bus, bike and foot from 170 Princess Street. 170 Princess Street has some transit which means a few nearby public transportation options. 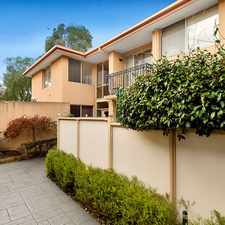 View all Kew apartments on a map. This one is a MUST inspect! 170 Princess Street is in the Kew neighborhood. Kew is the 75th most walkable neighborhood in Melbourne with a neighborhood Walk Score of 71. 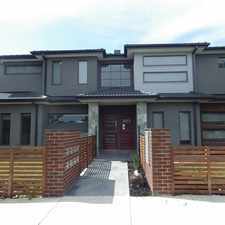 Brand New Inner City Living!